Photogenic Saturn has now become a movie star. 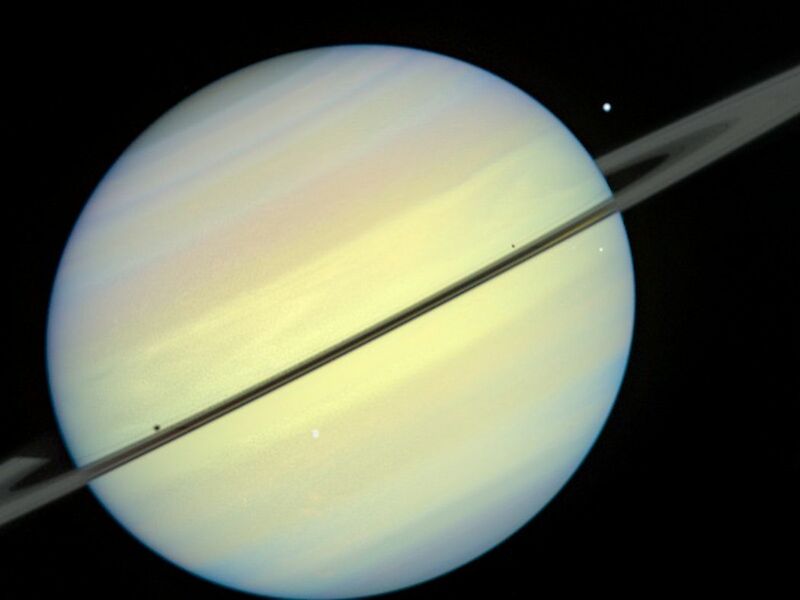 Astronomers have woven NASA Hubble Space Telescope images of Saturn, its rings, and several of its moons into three movies. 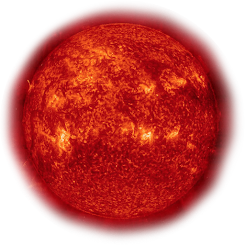 Each movie highlights unique times in the planet's 30-year waltz around the Sun. Two of the movies show the motion of several of Saturn's moons when the planet's rings were tilted nearly edge-on to Earth and to the Sun. These edge-on alignments of the rings occur roughly once every 15 years. Another movie presents a clear view of Saturn's Southern Hemisphere when the planet's rings were at maximum tilt toward Earth. Hubble snapped only about a dozen images during each of these three events, so astronomers created software to extend the photos into the hundreds of images needed for a movie. The images were taken with Hubble's Wide Field and Planetary Camera 2 in 1995 and the Advanced Camera for Surveys.